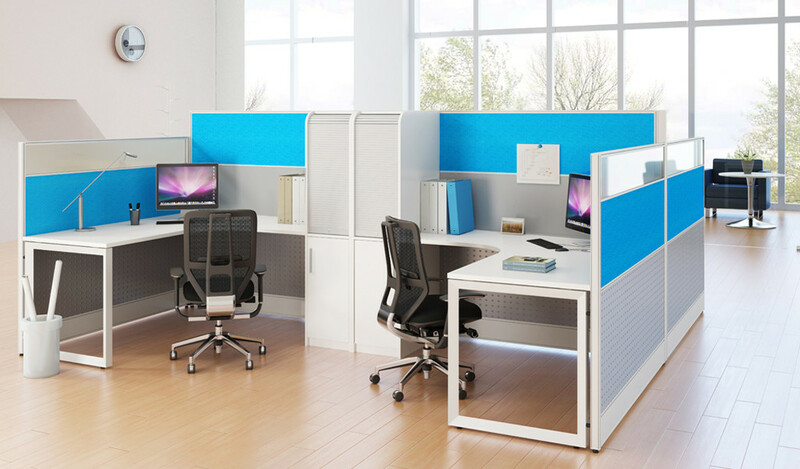 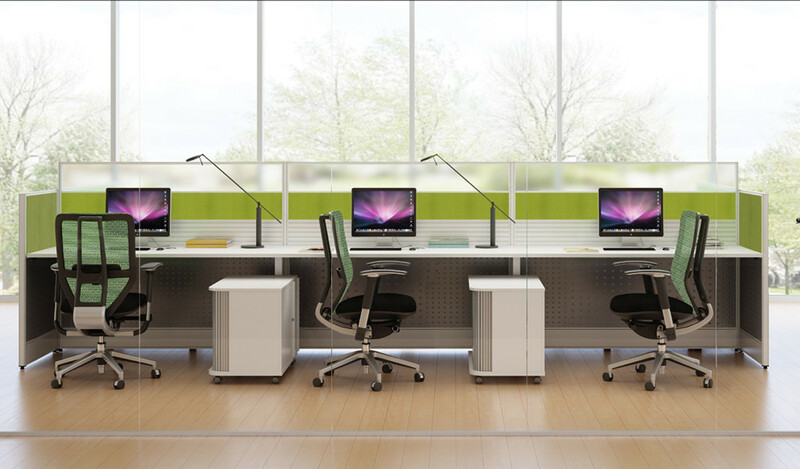 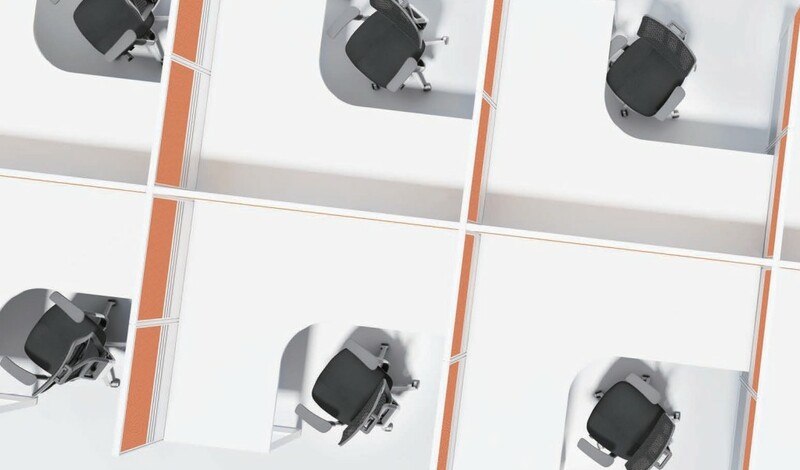 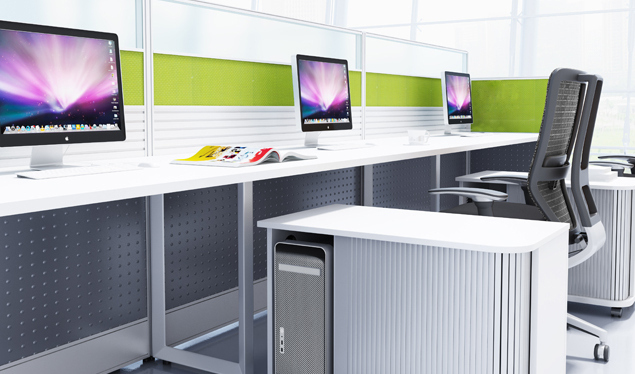 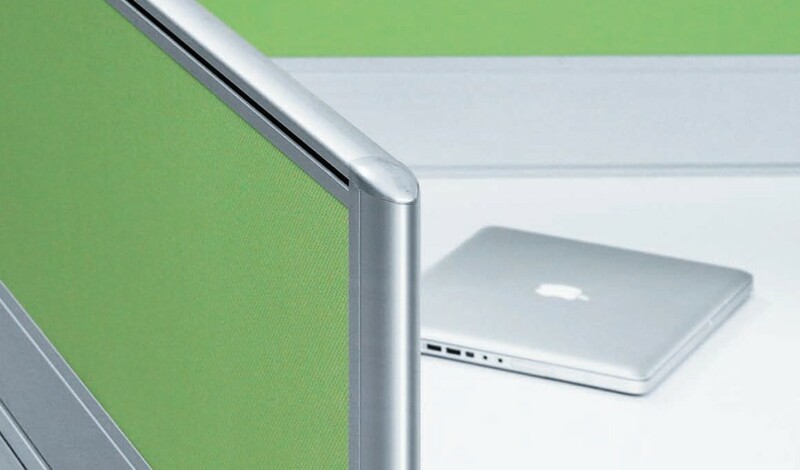 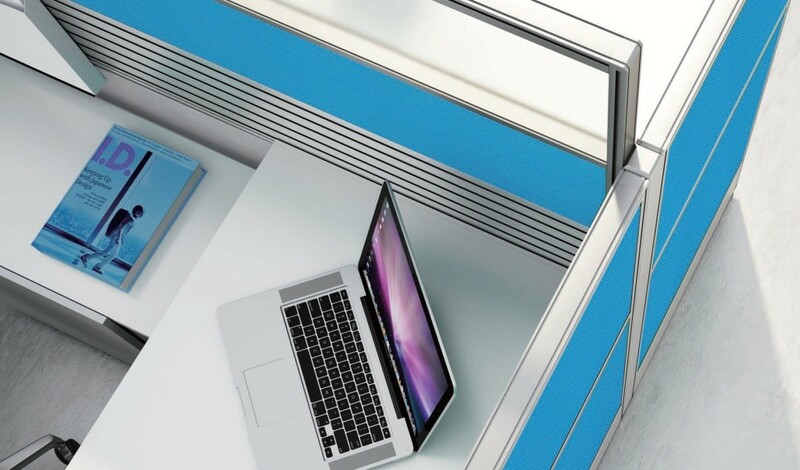 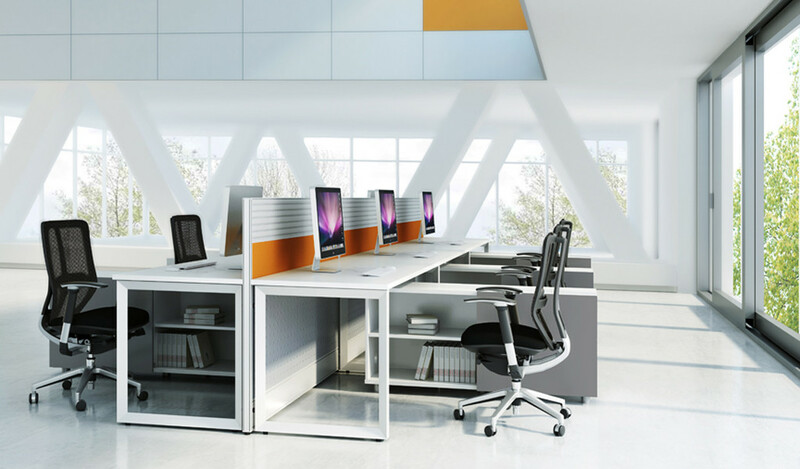 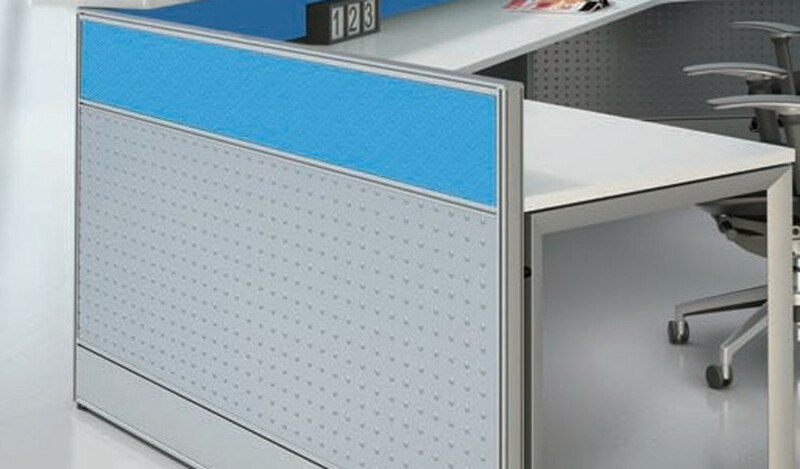 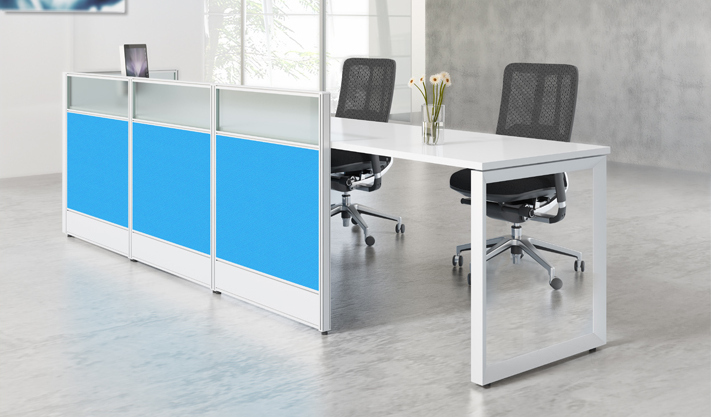 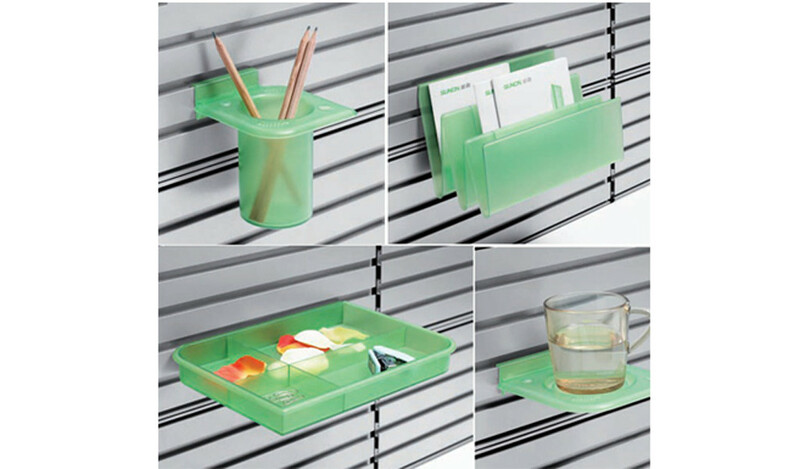 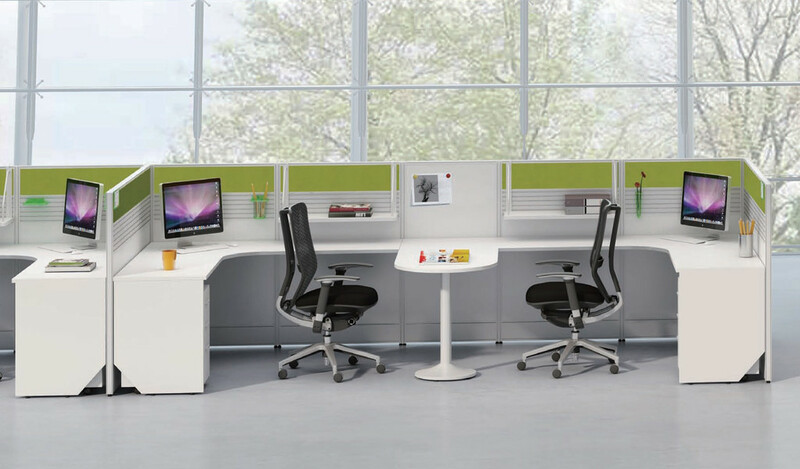 Our various modular panel workstation ranges are versatile, functional and aesthetically appealing. 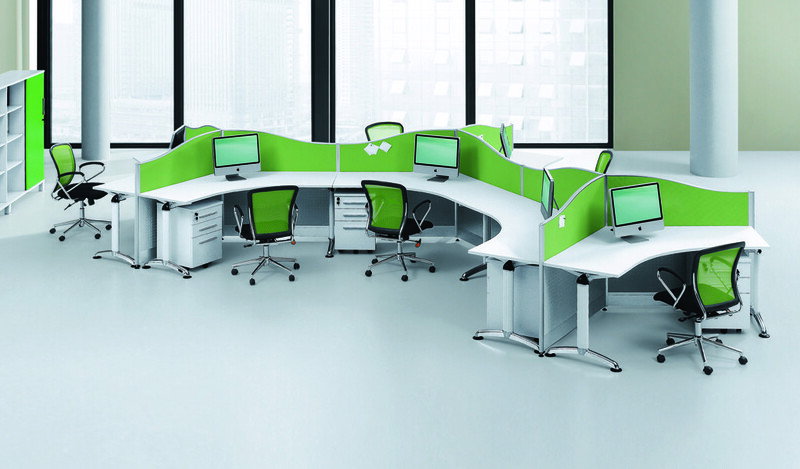 You can choose the style that fits your requirement and customize them as per your needs. 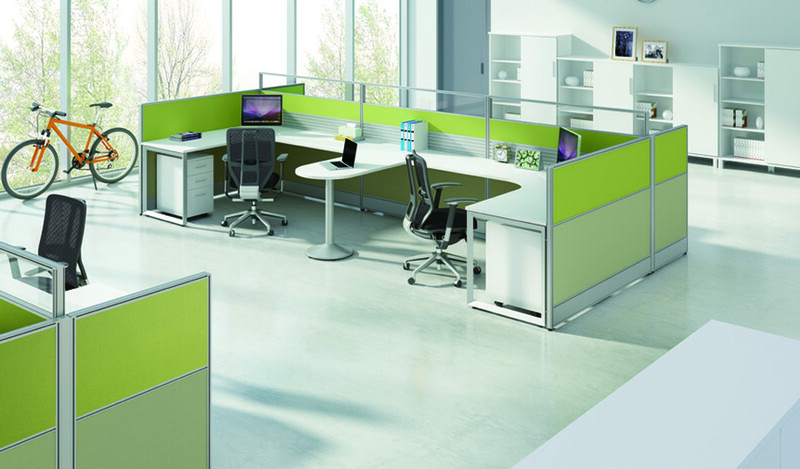 Call us with your floor plan to get a quote.